Plants are a super budget-friendly option when it comes to home decor and with so many different options, there’s a plant for every taste. Plant symbolism is a great tool to help you personalize your living decor. You can select plants that align with your personality or with the tone you want to set in your space. Plants also make a meaningful and frugal gift for someone. A gifted plant is a great reminder of a growing friendship or just a way to brighten their day. To find the plant that speaks to your personality or characteristics check out the infographic by ProFlowers below or check out these free plant symbolism printables. They make great wall art or an addition to a gift. 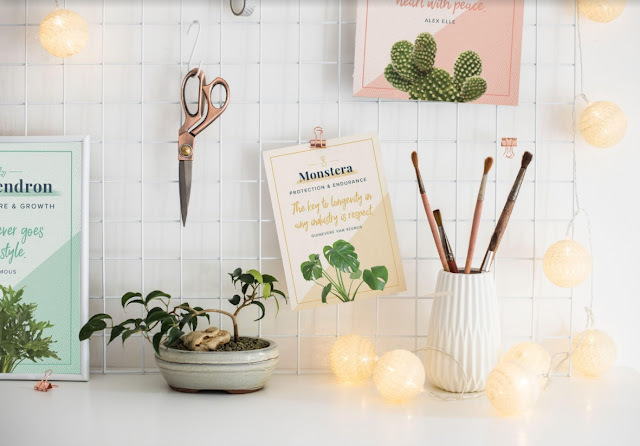 Write a sweet note on the back and gift the card with a matching plant for a thoughtful, budget-friendly gift!